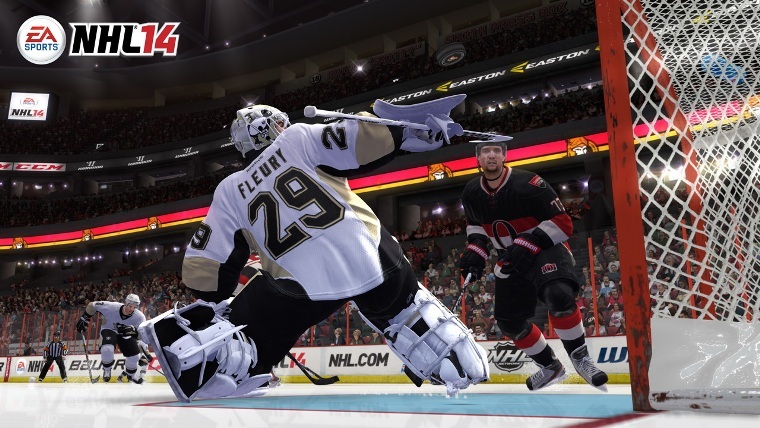 EA Sports said the goaltending in “NHL 14” will be more “more realistic and consistent” on their official website. In an announcement which highlighted the improvements to the goaltending aspect of the game, EA Sports said netminders will fight through screens and challenge shooters by coming out of the crease. Goalies will even be able to tell if a shooter is on his forehand or backhand and will adjust accordingly to make the save.